For the ultimate party backdrop to your casino themed event, try one of our amazing Casino Scene Setters along with their fabulous add-ons and accessories to give your party a real magical feel. Enormous room rolls that cover whole walls, these easy to hang room decorations are great for creating a vibrant atmosphere, providing fantastic photo opportunities for your guests to treasure. Add your own unique touch to their design with a choice of add-ons and stickers to create a flamboyant casino party scene. 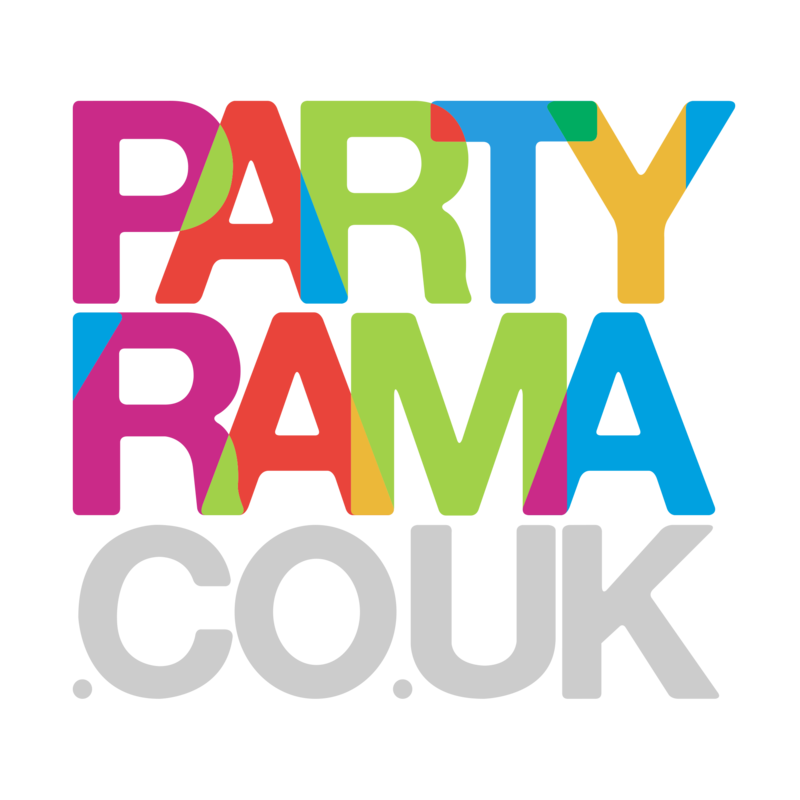 With the lowest prices around, next day delivery available and free standard delivery over £50, it’s no wonder we are the UK’s favourite supplier of casino themed party backdrops! Create a dazzling mood for your special event this year with casino scene setters from Partyrama!